Kelvinator Spare Parts. Fridges, Air Conditioners. 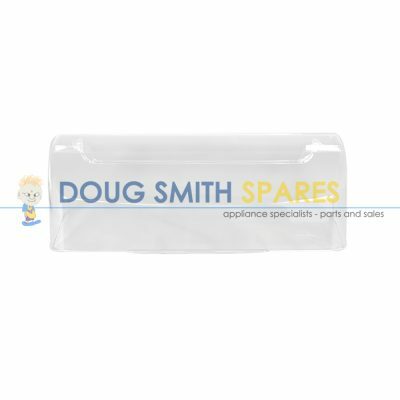 Doug Smith Spares. Kelvinator Spare Parts. Kelvinator Appliances are one of the best selling brands of appliances in Australia. The Kelvinator Appliance brand has been known and trusted by all Australians for many many years. Formerly part of the Email Major appliances Group, Kelvinator Appliances are now part of the Electrolux Family, who are one of the leading producers in the Australian market. Electrolux Home Products Ltd produce Kelvinator Refrigerators. Although they are no longer marketing Kelvinator washing machines or Kelvinator Dryers they are still supporting spare parts for these laundry appliances. 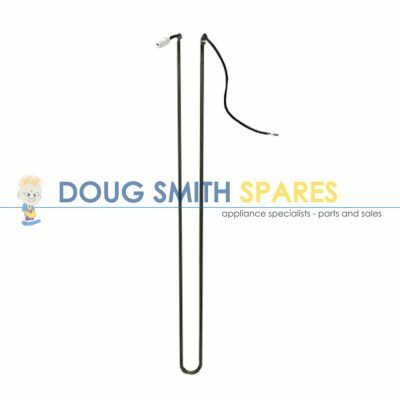 Doug Smith Spares is proud to have been an Authorised Spare Parts Distributor for Kelvinator Appliances for over 20 years. 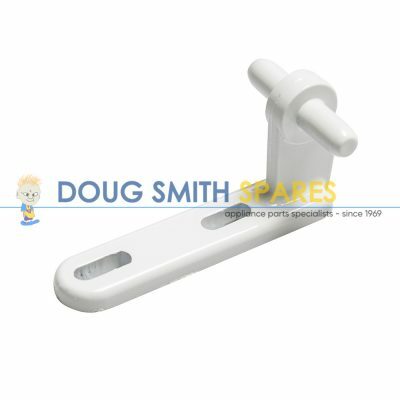 Doug Smith Spares supplies the full range of Kelvinator spare parts. We hold large stock holdings and have arguably the best variety of parts in our warehouse of any independent Kelvinator spare parts distributor in Australia. 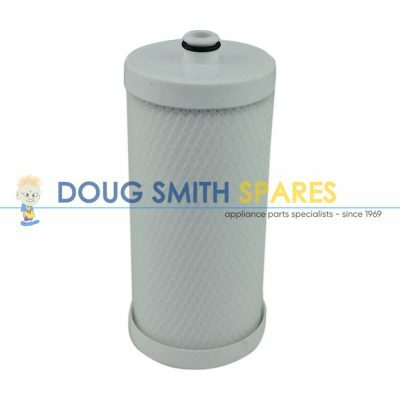 Whether its the older ‘Email’ Kelvinator parts, or the newer ‘Electrolux’ Kelvinator parts, we have the full range. Kelvinator fridge spare parts, including Shelves, thermostats, Crispers, butter doors, door seals and shelf parts. Kelvinator Washing machine and Dryer spare parts including belts and hoses. 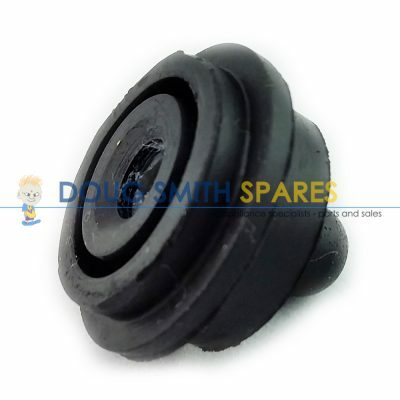 If you have a Kelvinator Appliance from a Fridge or Freezer to a washing machine dryer, and you require Genuine Kelvinator spare parts, we can help you. We also offer Australia wide delivery, so why not pick up the phone or drop us an email and solve your Kelvinator Spare parts problem today. 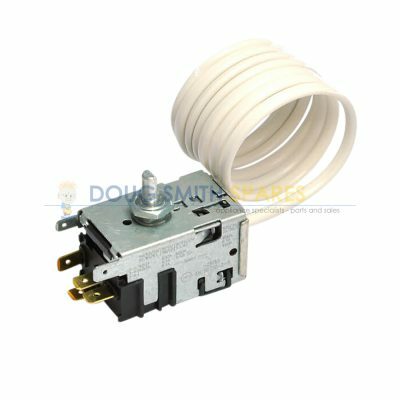 Below is a selection of the Genuine Kelvinator Spares which we hold in stock, available on our online store.